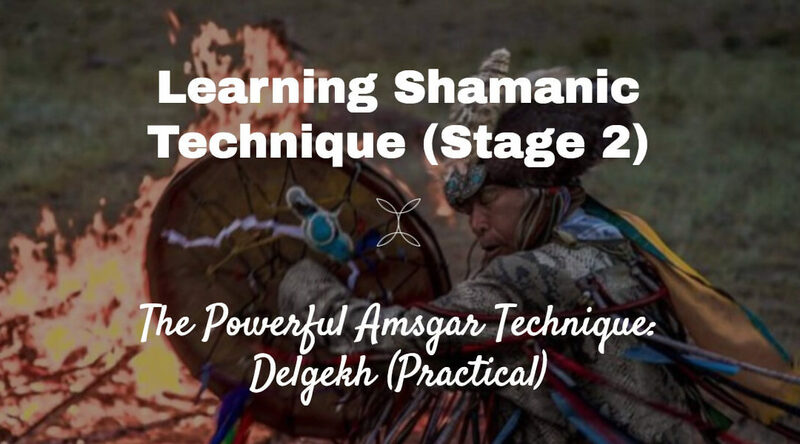 This week we go deeper into stage two of learning shamanism. The Amsgar. We take an in-depth look at another practical technique called Delgekh. Also discussed in the episode is the importance of chalicity as well as the difference between exercises and techniques and the importance of not confusing the two. Everything you need is inside the episode, so get listening and let us know what you think in the comments below.